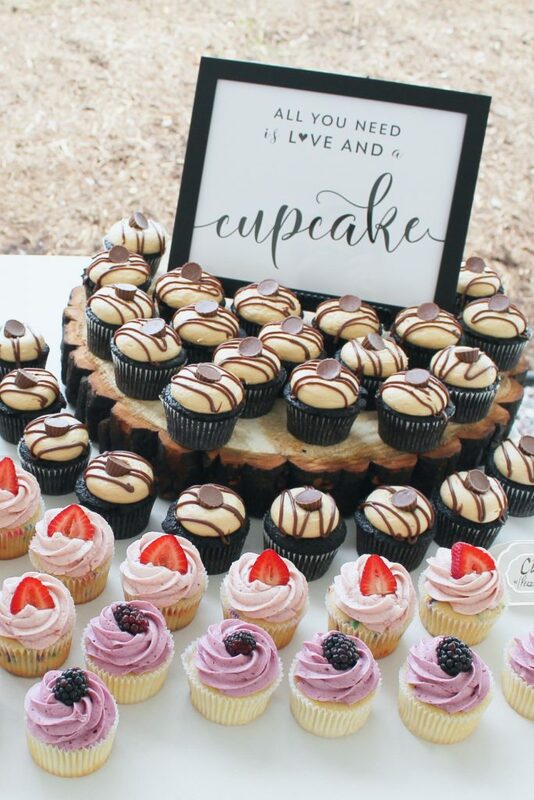 Wedding cupcakes are a fun way to present dessert to your guests. 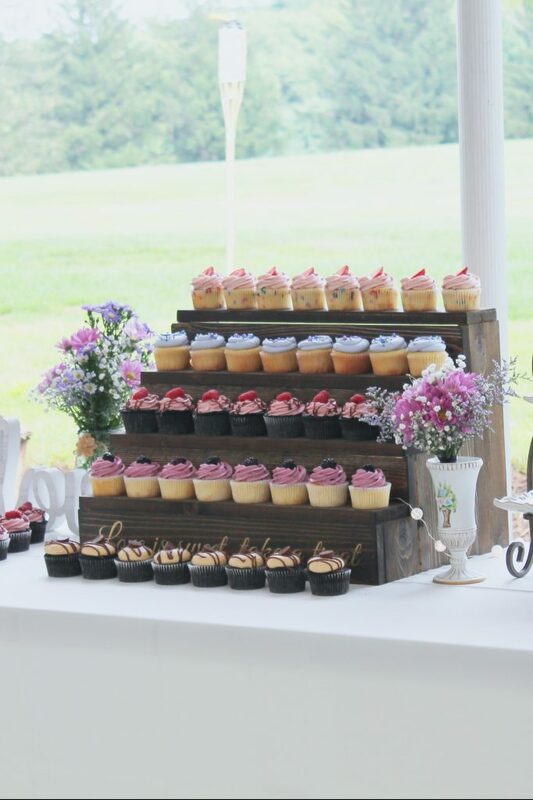 They can make for an impressive display alongside your Pittsburgh cookie table and allow your guests to choose from a variety of flavors. 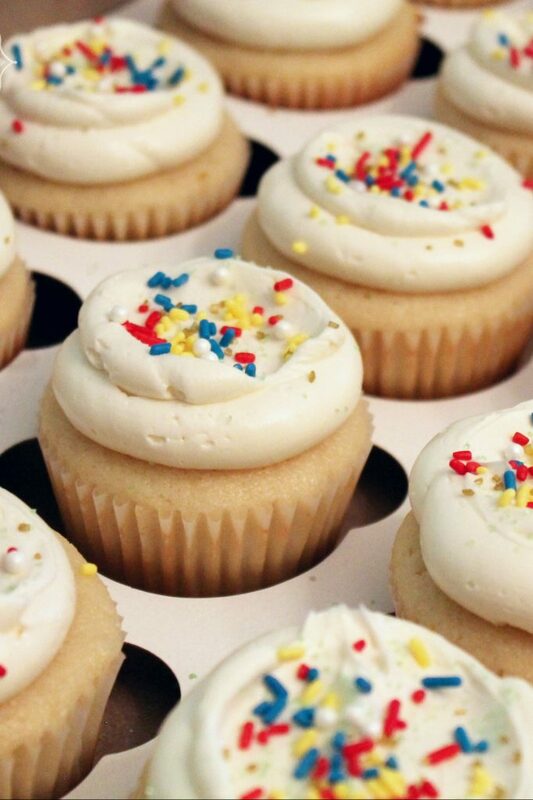 Like your cakes, all of your cupcakes are made from scratch using lots of butter and lots of love. 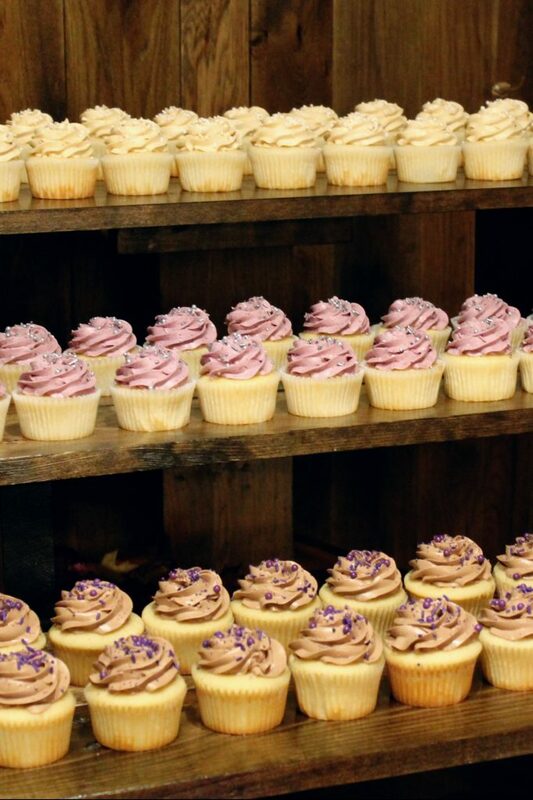 You can choose from my pre-determined cake flavors or pick and choose cake and buttercream to create your own combinations. 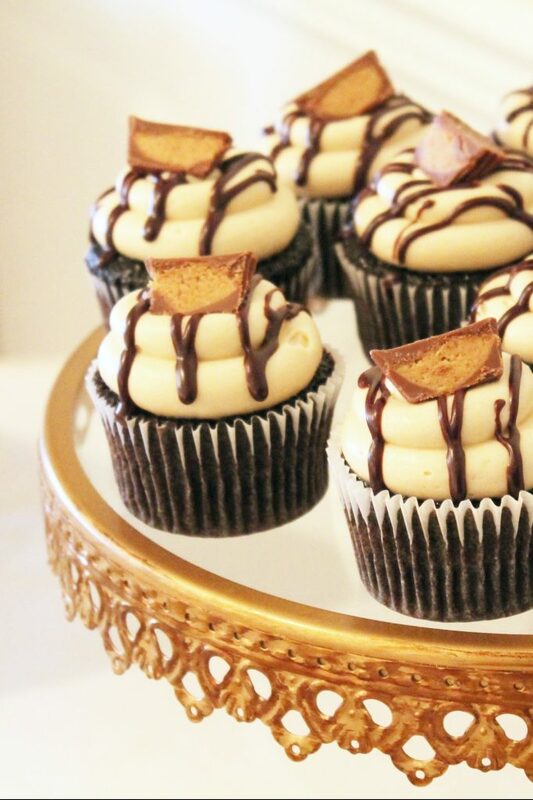 They are topped with a generous swirl of your choice of our silky smooth buttercreams that your guests will absolutely rave about. 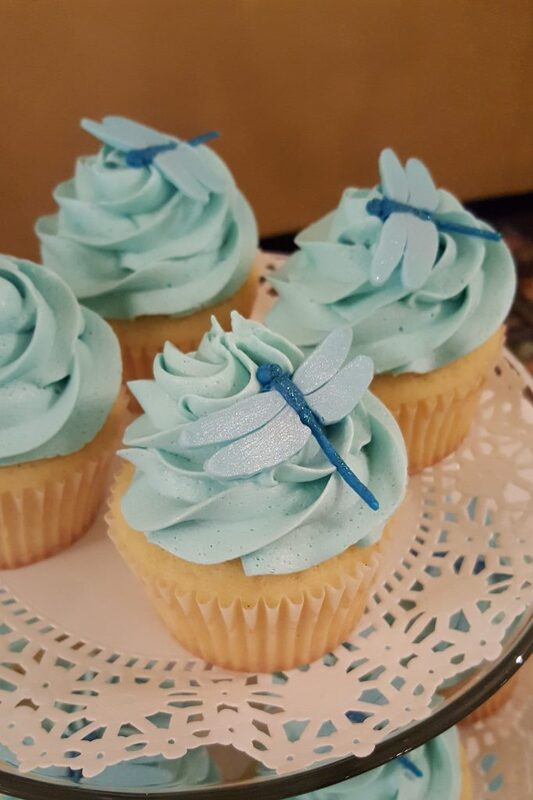 From there, you decide how they are topped-- sprinkled, drizzled, candied, or customized to match your wedding style with custom hand made fondant decorations. 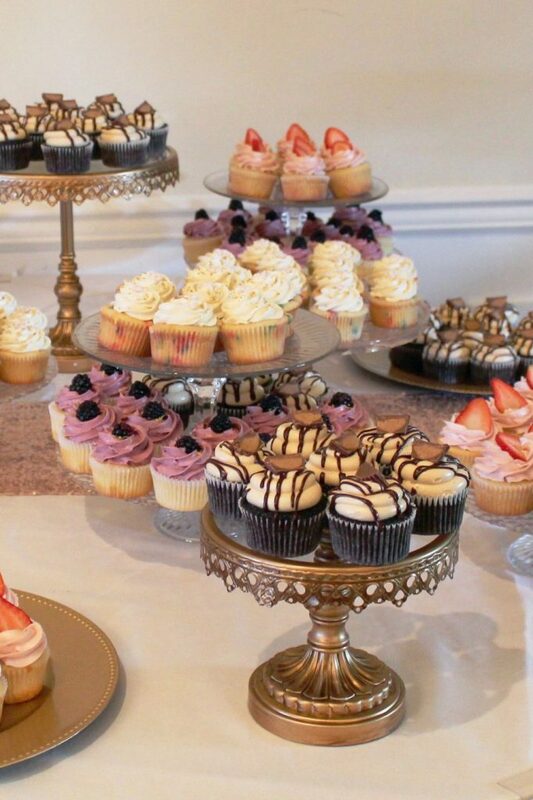 Contact us today to receive an estimate and allow us to help you plan the most decadent part of your special day.